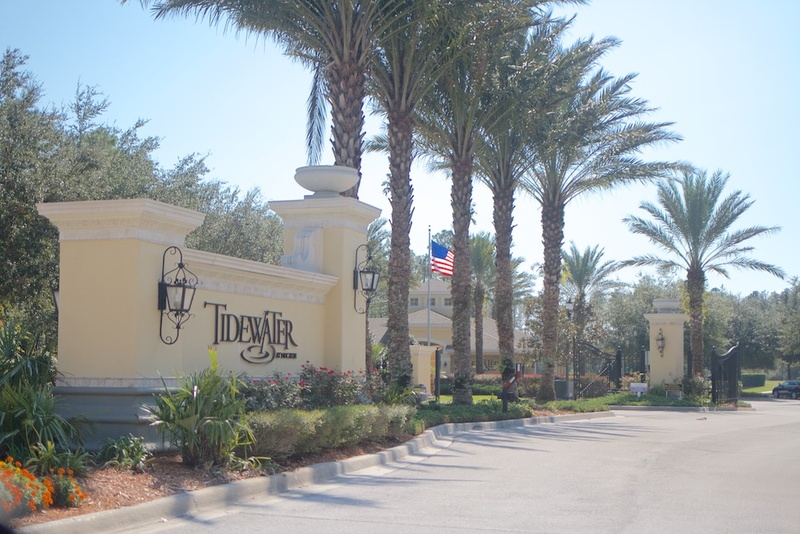 Tidewater offers condominiums for sale near the Town Center. This section of Nocatee offers 160 units with its four floor buildings and 2-3 bedroom floor plans built by Pulte. It is a great way to get into all Nocatee has to offer while enjoying a condo lifestyle with low maintenance. Nocatee always has a lot going on-check this out!